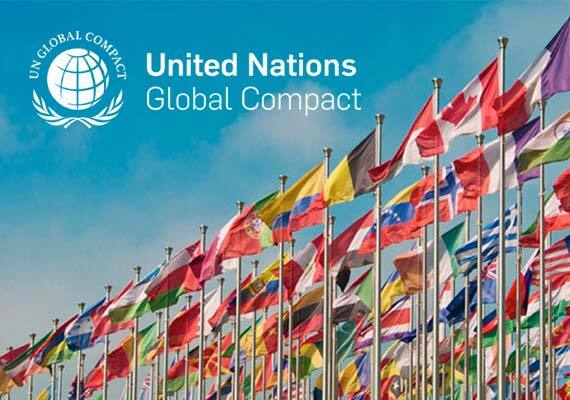 The UN Global Compact is a strategic policy initiative for businesses that are committed to aligning their operations and strategies with 10 universally accepted principles in the areas of human rights, labor, environment and anti-corruption. Dilmah is a signatory to the UNGC and a active member of the UNGC Sri Lanka Board of Directors. In making business a matter of human service and natural goodness in every cup of tea is extended by the positive human and environmental impact Dilmah has on communities and eco systems. Our efforts are strengthened by our commitment to making UNGC and it’s principles part of our company strategy, culture and day –to-day operations. Dilmah aims to engage in collaborative projects which advance the broader development goals of the United Nations, particularly Sustainable Development Goals.